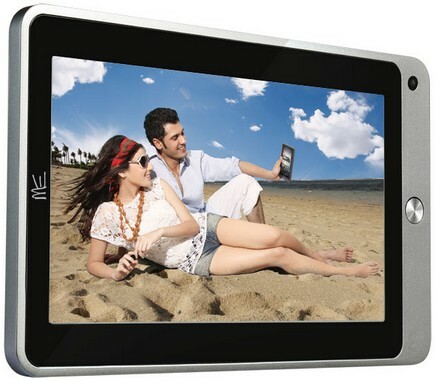 HCL Infosystems has launched Tablet PC X1 powered by High Performance Cortex A8 Processor for Rs.10,940. The 7 inch tablet PC runs on Android 2.3.3 GingerBread operating system with 512MB DDR2 RAM and is cheapest among the list of HCL ME Tablet PC. One of the most important feature that keeps it apart from other set of HCL Tablet PC is its Capacitive Touch Screen Display, which is smoother than Resistive touch display. Does this ME X1 has GPS : High Sensivity GPS receiver?